Exploring front-end development and design. 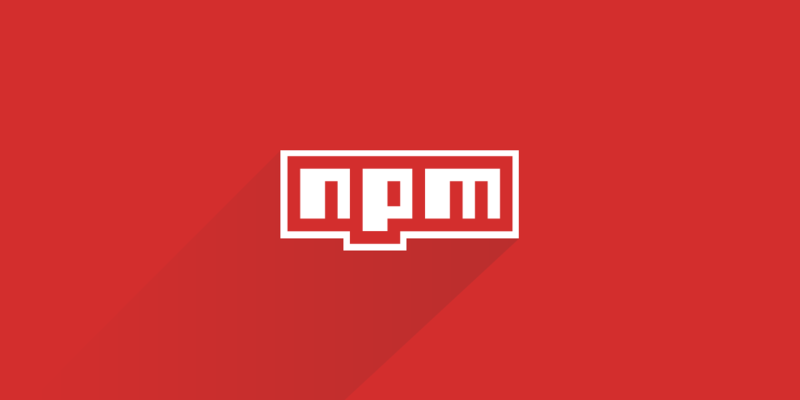 Publishing npm packages and sharing code between projects is ridiculously simple. 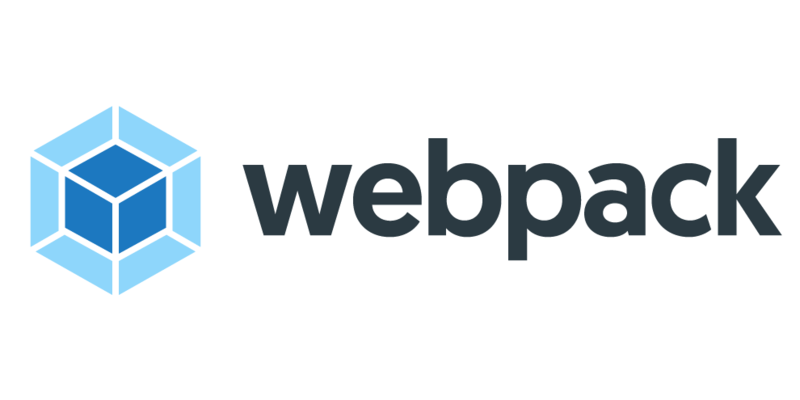 Bundle project assets and easily manage dependencies with webpack. A simple snippet for a radioactive button. Easily toggle animations with Vue.js. ©2017 to ∞ Christopher Ian Murphy. All rights reserved.